Birthday / Birth date / Age 17th February 17, 1983. As of 2019, her age is around 36 years. Marital Status / Marriage / Husband / Family Currently married / Her Husband Name is Gaurav Khade. 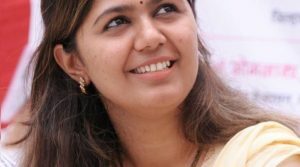 Pritam Munde is the younger daughter of the deceased BJP leader and Union Minister Gopinath Munde. After his death in an car accident in 2014, Pritam at the age of 31, won the Beed Lok Sabha seat. By profession, she is a dermatologist, i.e. a skin doctor. 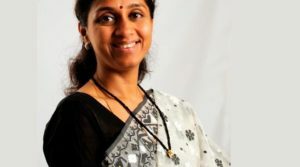 Her medical studies were completed from Navi Mumbai’s D Y Patil College. Pritam got married to Gaurav Khade in 2009. Gaurav is from Nashik and has completed his education in the USA. Khade is the son of Dr Rajendra Khade, famous doctor from Nasik. Their marriage was attended by more than 40,000 people and the whos-who of Indian politics turned up at the wedding. They also have a young son named Agastya Khade. She first stood for Lok Sabha re-elections in the 2014 Assembly elections from the Beed constituency. 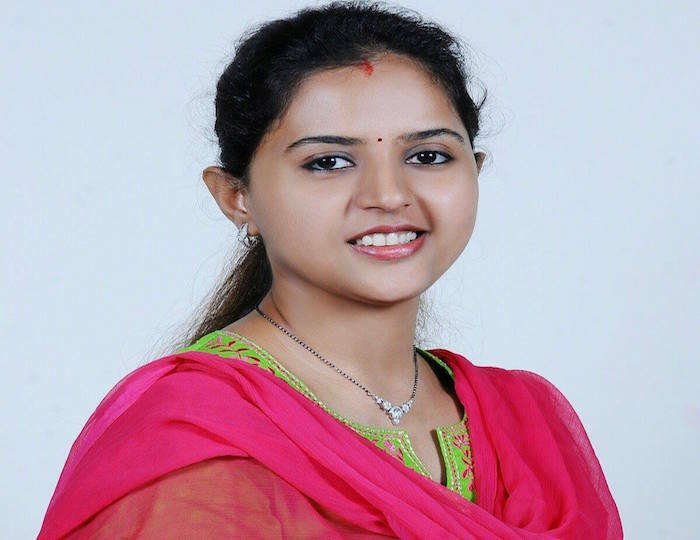 She won her constituency defeating Congress candidate Ashok S Patil by a margin of close to 7 Lakh votes. It is one the biggest victory margin in the history of Indian elections. The victory was mainly due to the sudden passing of Gopinath Munde, who was a popular leader and had loyal and strong support in his home constituency. 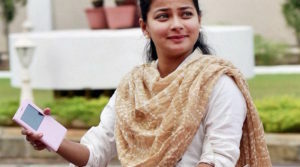 She is also one of the younger women members of the Lok Sabha.